• Figures released ahead of climate change negotiations in Poland show that for the most economically damaging disasters in the 21st Century, in over 80% of cases government debt was higher two years after the disaster. 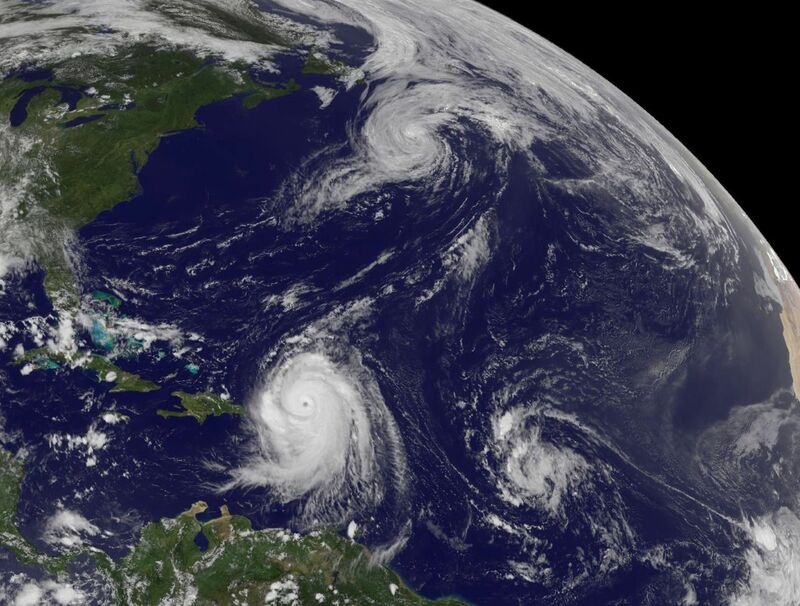 A climate insurance scheme in the Caribbean has received $293 million in premium payments and grants from donors since it began in 2007 but has paid out just $131 million in claims. In contrast, $105 million from the scheme has gone to private insurance companies as profit. In the report Jubilee Debt Campaign show that for the most economically damaging disasters in the 21st Century, in over 80% of cases government debt was higher two years after the disaster. In only one country did debt fall without debt relief being given. Many small, impoverished states are already heavily indebted. The IMF conducts debt sustainability analyses for 21 impoverished Small Island Developing States. Of these, two are in default, 11 are at high risk of debt default, eight at medium risk and none are at low risk.